The beer Meantime Yakima Red is brewed by Meantime Brewing in London in England. 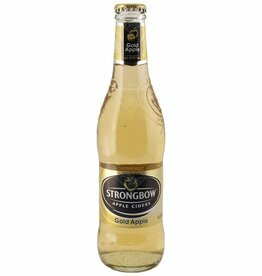 The beer Strongbow Apple Ciders Gold is brewed by H.P. Bulmer in Hereford in England. 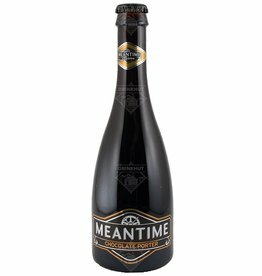 The beer Meantime Chocolate Porter is brewed by Meantime Brewing in London in England. 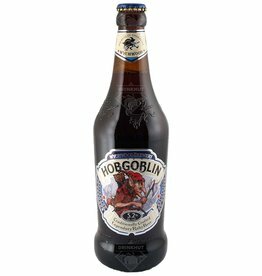 The beer Wychwood Hobgoblin is brewed by The Wychwood Brewery in Witney in England. 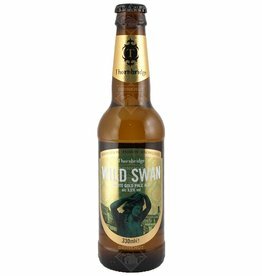 The beer Thornbridge Wild Swan is brewed by Thornbridge Brewery in Bakewell in England. The beer Magic Rock Dark Arts is brewed by Magic Rock Brewing in Huddersfield in England. 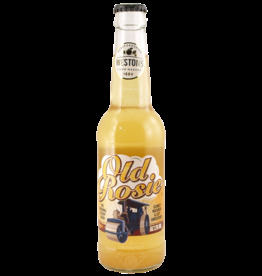 The beer Old Speckled Hen is brewed by Greene King in Bury St. Edmunds in England. 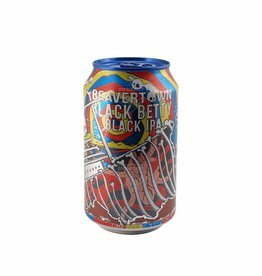 Black Betty from Beavertown Brewery in London is a Black IPA. It is a dark beer with firm hops. It is not very bitter and that makes this Black IPA special. The beer Magic Rock Rapture is brewed by Magic Rock Brewing in Huddersfield in England. 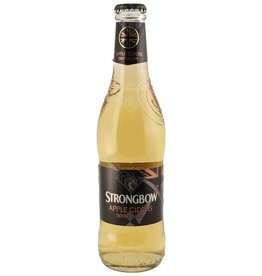 The beer Wild Beer Sourdough is brewed by The Wild Beer Co in Evercreech in England. 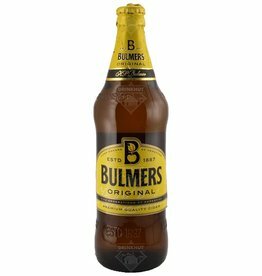 Bulmers Original is the highest-selling cider in the United Kingdom. 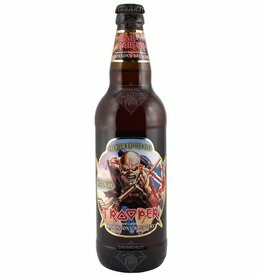 The beer Fullers ESB is brewed by Fuller, Smith & Turner in London in England. 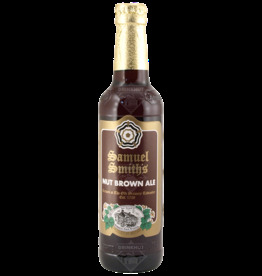 The beer Sam Smith's Imperial Stout is brewed by Samuel Smith in Tadcaster in England. 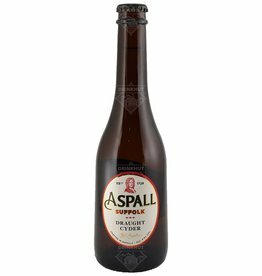 The beer Aspall Suffolk Draught Cider is brewed by Aspall in Debenham in England. 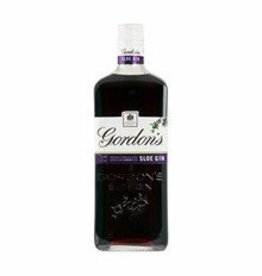 Fuller's London Porter has won prizes all over the world for its excellent porter. 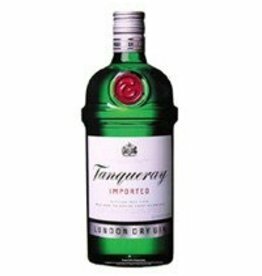 This beer is a classic porter with rich, deep and complex flavors. 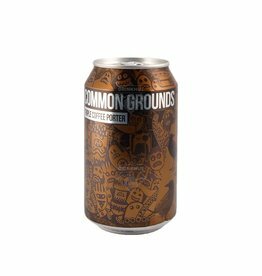 The beer Magic Rock Common Grounds is brewed by Magic Rock Brewing in Huddersfield in England.